Wildwood, MO., June 21, 2017 (Globe Newswire) – Peak Resorts Inc. (NASDAQ:SKIS), a leading owner and operator of high-quality individually branded ski resorts in the U.S. today announced that it intends to apply for permits for organic revenue growth opportunities, and has reported preliminary financial results for the 2017 fiscal year. 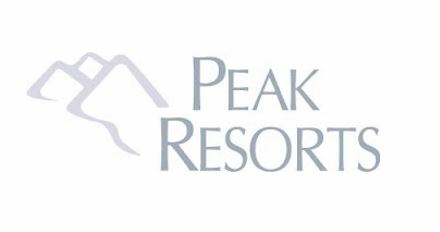 Peak intends to apply for construction permits at the company’s Hunter Mountain resort in Hunter, New York, to increase the resort’s skiable acreage by approximately 25-30%. The new area will feature a parking area and a detachable high-speed chair lift. 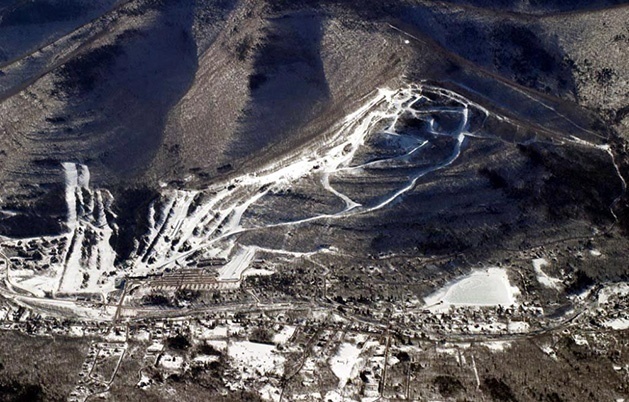 The additional acreage will be built on the north facing slope of Hunter Mountain, between the Main Face and the West Side, and will be predominantly intermediate terrain. The company’s goal is to complete the project in time for the 2018-2019 ski season. The expansion is expected to cost approximately $9 million and has the potential to generate $1.5 million to $2 million in incremental EBITDA per year.